26 Acts of Kindness collection is tomorrow. We are collecting pet food for our "furry friends." Your generosity during this cold winter is appreciated. 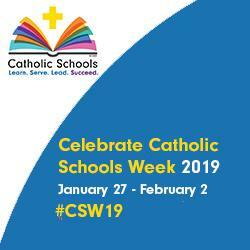 All Saints Catholic School will join with the other Catholic Schools in the nation in celebrating "Catholic Schools Week 2019" from January 27 - February 2. We will have Open House for interested families at our school this Sunday, January 27, from 12PM - 2PM and on Monday and Tuesday, January 28 - 29 from 8:30AM - 10:00AM. Spread the word, tell a friend or neighbor to stop by and take a tour! You are invited to join All Saints at a "Kick-off to Catholic Schools Week Mass"at St. Philip Parish on Sunday, January 27 at 10AM (plus a small coffee and donuts reception immediately following). This is a great way to show off the community of All Saints and raise awareness of our Open House. Students need to wear their full dress school uniforms and will process in with the priest. Please confirm your RSVP to attend Mass by signing up for 'Attend Mass'.We also need volunteers to bring items for the reception immediately following Mass plus parents to help with students before and during Mass. Thank you for all you to do to support our school! Click here to sign up. Save the date! 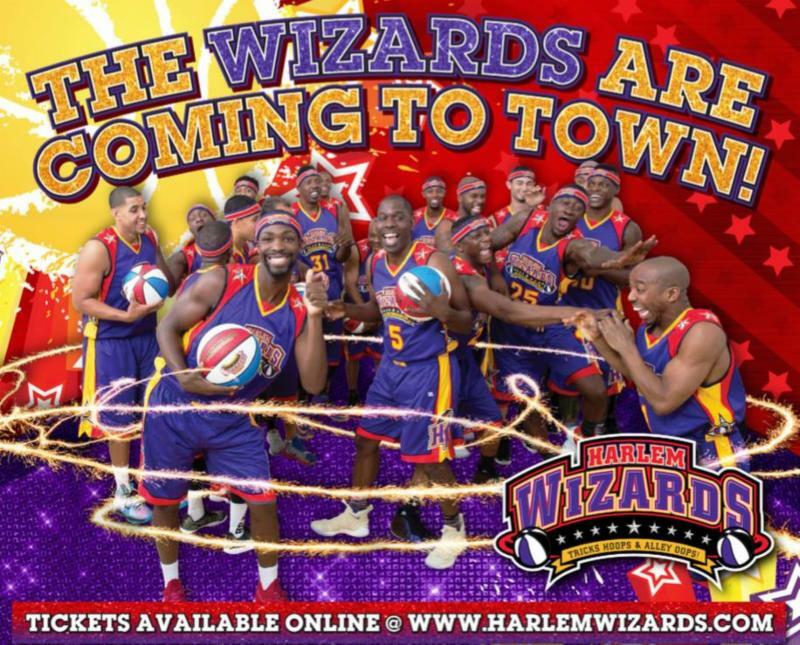 The Harlem Wizards return to All Saints on January 30 at 6:30 PM. Faculty and students will play on the court with the Wizards. Online ticket sales end Tuesday night. Join us to volunteer at this event. If you can volunteer at the Harlem Wizards game, please click here to sign-up. Next Wednesday, January 30 , will be "Blue and White Day" (free dress down). Students will be assigned a color (blue or white) by class.